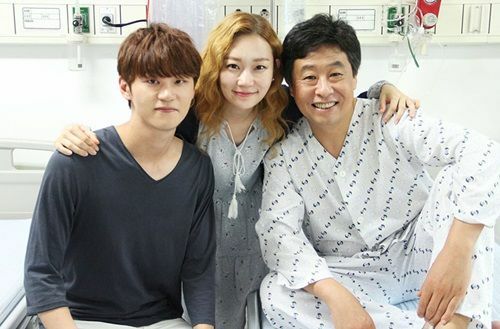 Lee Dae-yeon is a South Korean actor that has been working for a long time in the entertainment industry. 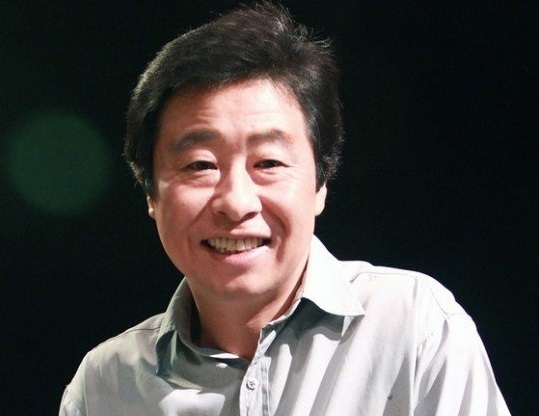 He has been acting in many supporting roles and cast for many popular movies and dramas. 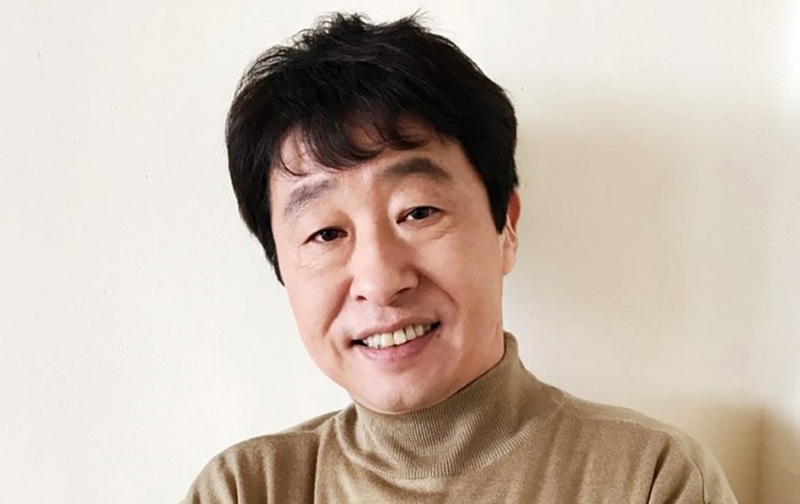 Lee Dae-yeon made his debut in Korea’s entertainment industry to play a role in 1996 for the movie titled The River Flows To Tomorrow and until now he’s known for his role in drama Who Are You: School 2015, Oh My Ghost, Love in the Moonlight and many more. The K-Drama’s producers probably recognize his talent as a supporting role actor. He also known for his great acting with characters who are mellow and is remarkable in sad scenes since he’s always been cast as a middle-aged male character. Let’s check out his full profile below if you want to know more about the veteran actor, Lee Dae-yeon! Check Out BTS’ Photoshoot on Vogue Magazine! Park Bo-young Opens Up About Plastic Surgery Rumors- Look at Her Before-and-After Photos Here! Such a Cute Face! Did Jung So-min Get Plastic Surgery?